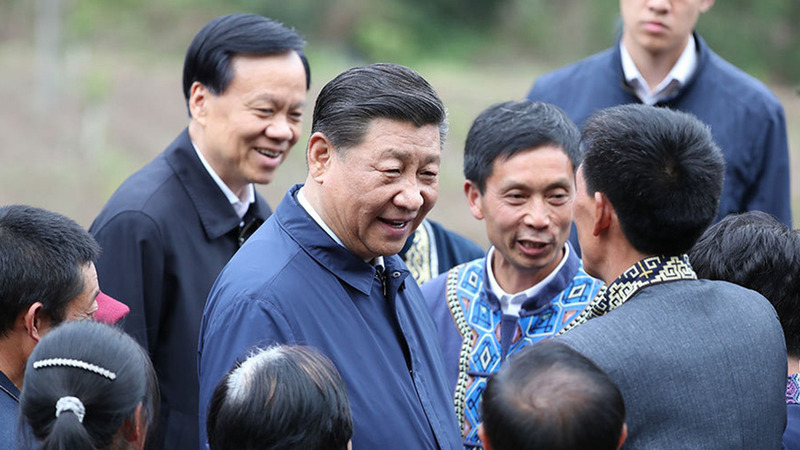 Chinese President Xi Jinping emphasized the significance of quality in the fight against poverty at a symposium on Tuesday, during his inspection tour to Southwest China's Chongqing Municipality. The symposium, chaired by President Xi, focused on prominent issues in achieving the goal of guaranteeing poor population with food, clothing, nine-year compulsory education, basic medical needs and basic living conditions by 2020. 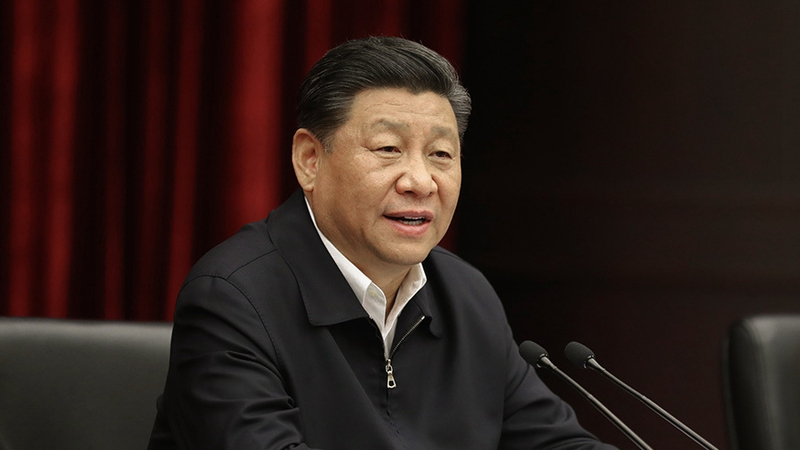 The Chinese president pointed out that food and clothing have basically been guaranteed, while problems still exist in guaranteeing basic education, medical needs and proper living conditions. Xi emphasized that both quantity and quality count in poverty reduction, with the latter mattering even more. He called for the establishment of a long-term mechanism for a steady poverty relief process, the reinforcement of developing local industries as a means to alleviate poverty, the improvement of training for the poor and the facilitation of their employment. He also stressed the necessity of preventing those who have already been lifted out of poverty returning to it. The governance of the Communist Party of China (CPC) with strict discipline has also been highlighted as a must throughout the whole process of poverty alleviation. 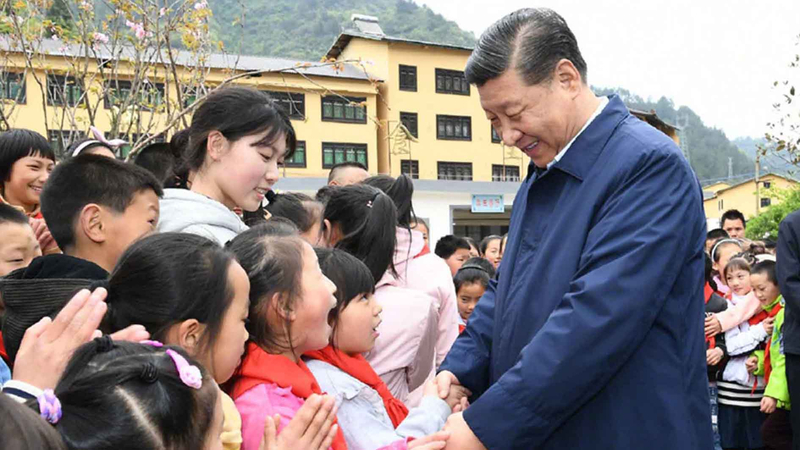 A day before the symposium, President Xi paid a visit to a primary school and the Huaxi village in Shizhu Tujia Autonomous County in Chongqing, learning about the progress made in the anti-poverty fight there. At the primary school, he referred to the nine-year compulsory education as an important guarantee, and encouraged teachers there to dedicate their efforts to the education in rural areas. 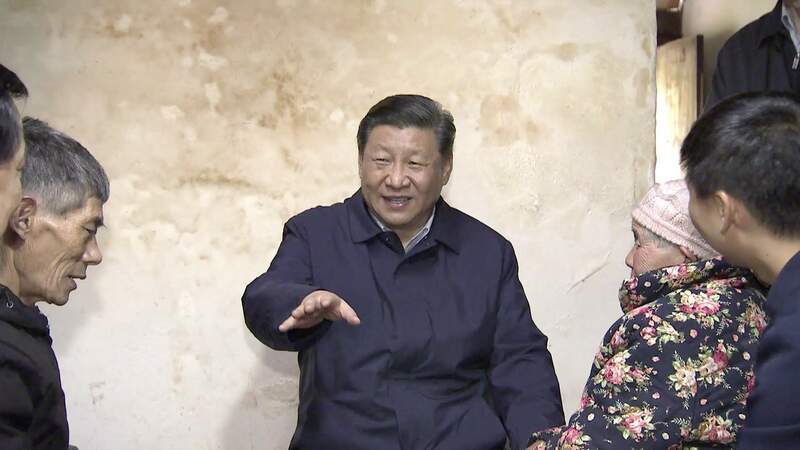 During his visit to the Huaxi village, the Chinese president pointed out that medical insurance and medical assistance are significant in preventing people suffering from illness returning to poverty. On Wednesday, Xi sat down with officials at the municipal-level from Chongqing, discussing with them the future development of the region. He said Chongqing should resolutely move forward quality development, anchor on the supply-side reform and prioritize the quality development of manufacturing. 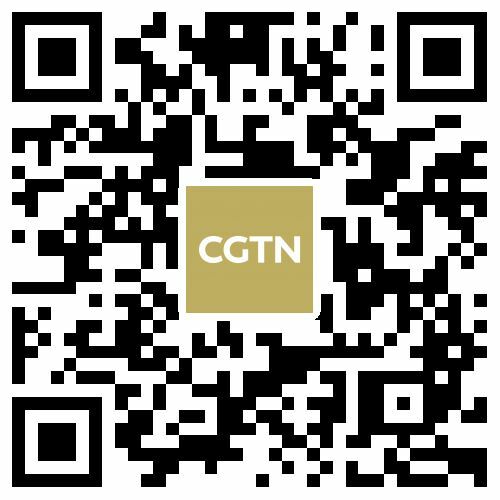 Support for innovation should be increased, and the reform and opening-up should also be carried forward steadfastly, Xi noted.